Fantasy Sports is where you become the the owner of your own team of players for your favorite sport to compete against other team owners within your league. Depending on the Sport, different rules apply for Fantasy sports. 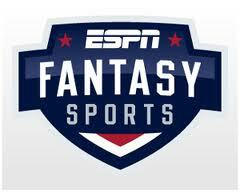 A fantasy sport based on the American national basketball association(NBA). Teams are comprised of 9 or 10 starting players, and a few bench players.